ANTISLIP MATERIAL: It is realized with a non-slippable material. STANDARD SIZE: Standard Size, for the hairdressers that loves the tradition. QUALITY & DURABILITY: PARLUX hairdryers are equipped with the well tested Ciaramella K-LAMINATION® motor that assures longer life and more powerful. 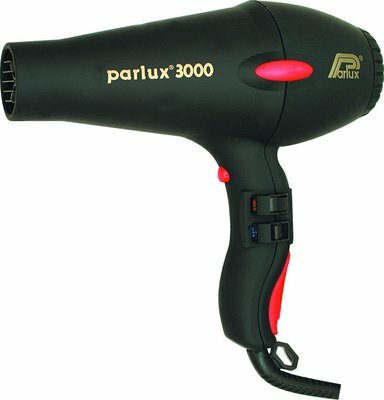 PARLUX quality is always a “MUST".